Vaio set out to create the ultimate creative platform in the Canvas, and for the most part they succeeded. It’s not as powerful as a dedicated laptop, but the stylus and tablet functionality, coupled with the excellent screen and a wireless keyboard, make it a contender for one of the most unique and desirable 2-in-1s on the market. 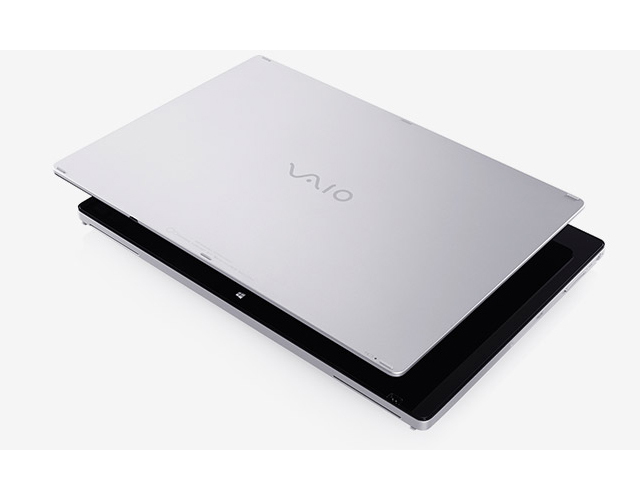 Whether or not VAIO finds success with the Z Canvas will depend greatly on their ability to find a target audience so committed to staying within the Windows environment that they’re willing to dig deep into their pockets. 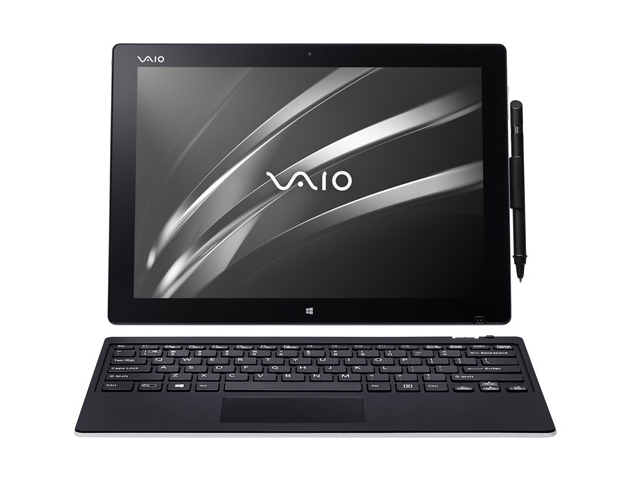 Without that, or without VAIO finding some way to lower prices, it’s likely the appeal of owning one of the most powerful Windows tablets on the market will be overshadowed by the desire to leave at least a little in the bank. The Canvas is a Windows tablet unlike any we’ve seen before. Wedged into this 12.3-inch, 2.6-pound chassis are a Core i7 CPU, 16GB of RAM, and 512GB of solid state storage—specs in line with the highest high-end laptops. The included keyboard is detachable (it charges via two small contacts on the tablet and the keyboard), adds an extra 12.8 ounces, and doubles as a magnetically-affixed cover. The fun doesn’t stop there, though. Just check out these ports: two full-size USB 3.0 ports, a mini DisplayPort, HDMI, and a full-size (fold-out) Ethernet jack. Ethernet! On a tablet! If you can’t smell the legacy of Sony overambition all over this thing, it’s official name—the Vaio Z Canvas VJZ12AX0211S—surely seals the deal. 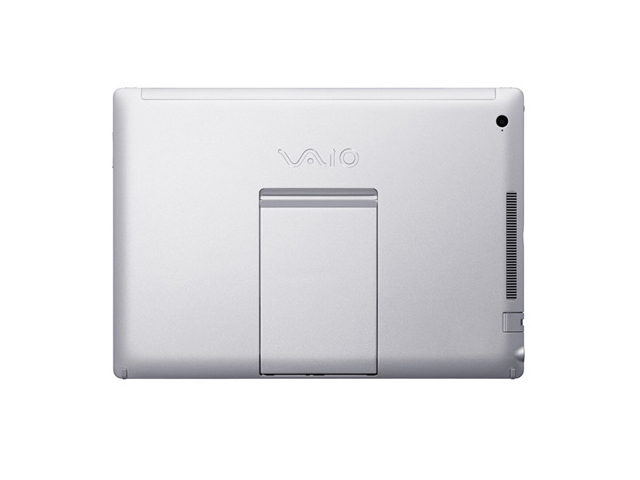 The Vaio Z Canvas is an amazing piece of technology--it's a dream PC or tablet in a world where most products make compromises due to pricing constraints or lack of engineering prowess. It's uncompromisingly fast--twice as fast as the Surface Book/ Surface Pro 4 and around the same performance as a 15" Retina MacBook Pro. Unlike most tablets, it has plenty of ports; in fact, more than many Ultrabooks offer. 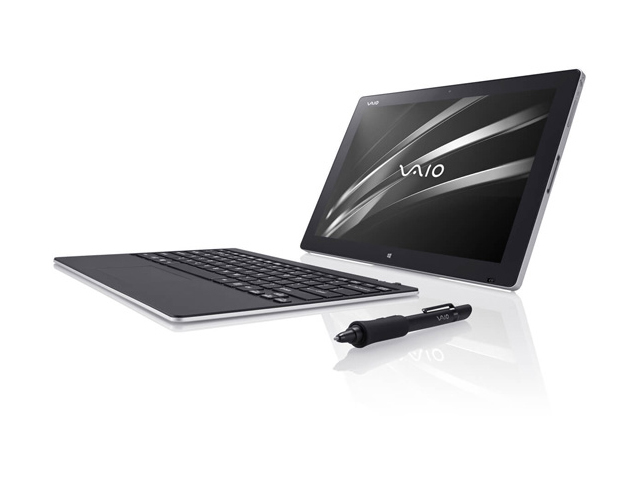 Model: The Sony Vaio Z Canvas is built on the cutting-edge technology to cater all the needs of animators, illustrators, photographers and other artists. It looks appealing with the all rigid, anodized aluminum casing and even bezel on all four sides. The vibrant color display is a pro of this Windows 10 device. Thanks to super high 2560 x 1704 resolution and 3:2 aspect ratio, and a 95 percent coverage of the AdobeRGB color spectrum, DSLR photos are displayed absolutely clear and accurate. Similar to other portable tablets, it comes with a multi-angle kickstand, a battery-powered stylus and a detachable keyboard. 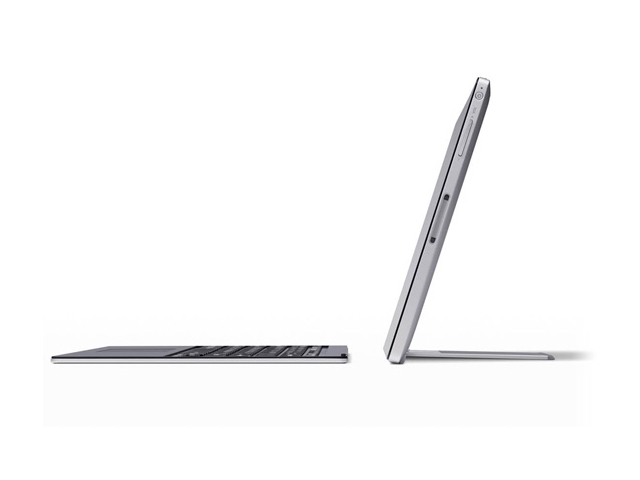 The relatively heavy weight and thickness are more likely to present it as powerful, high-end laptop. Besides, the Z Canvas keeps a healthy room for full-size ports, including USB 3.0 ports, an HDMI port and an SD card slot. The base unit brings some hotkeys: a touchscreen menu for cut, copy and paste or disable the touchscreen. Overall, it stands out more as a business machine with robust horsepower. With its 47 watt, H-Series Intel Quad Core i7 processor, the 12.3-incher pulls off performance on par with 15 or 17 inch laptops. Intel Iris Graphics 550: Integrated GPU (GT3e) with 48 EUs and dedicated eDRAM memory found on some Skylake CPU models (28 W series). Modern games should be playable with these graphics cards at low settings and resolutions. Casual gamers may be happy with these cards. » Further information can be found in our Comparison of Mobile Graphics Cards and the corresponding Benchmark List. 6567U: Skylake-based dual-core processor for notebooks and ultrabooks. Offers an integrated Iris Graphics 550 GPU with eDRAM memory and is manufactured in 14 nm.» Further information can be found in our Comparison of Mobile Processsors.